Greenhouse supply a range of outdoor interpretation boards suitable for wildlife areas, parks, estates and places of interest. Greenhouse can supply a full range of services for the interpretation boards including design, illustration, construction, delivery and installation. We have installed interpretation boards in a variety of places including wildlife parks, places of special interest, footpaths and walking areas. The boards can range in size and are bespoke made to your requirements. 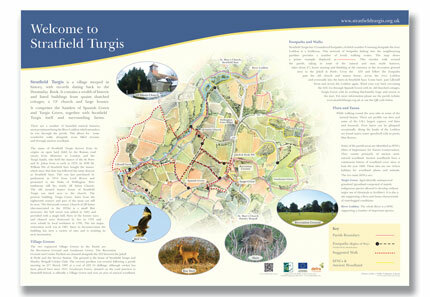 Greenhouse actively seek to supply interpretation boards which have a strong sustainable character. Using natural materials, recycled materials and an award winning sustainable pedigree, you can be assured that you are choosing a company to deliver you requirements with the highest suatainable standards. With full in-house award winning facilities, a team of dedicated designers and illustrators and our own team of installers you can be sure that choosing the highest standards does not mean paying through the nose. Despite the quality of our solutions, we offer some of the keest pricing on the market.